Prototypes are the best way to generate early feeback, which is essential to effective design. Nothing great is born out of a vacuum. Usually, when the time for a great idea has arrived it is simultanesouly "discovered" by more than one inventor. And the best ideas are those that endure scrutiny, gain acceptance, and grow stronger in communities. This is why we need prototypes. Software is a set of ideas, constructed as a virtual machine. A lot of mechanics go into building the machine and this takes time, money, and resources. If you are going to invest all that why not test the ideas first? Prototypes are the best way to test software. 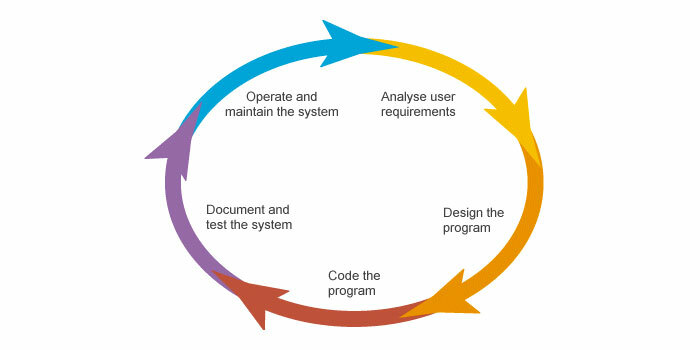 A development approach in software engineering called the "lean" approach has gained popularity in venture captial circles over the last few years. Using this approach a team starts with a single idea, creates a program to illustrate it, and puts it out to market as a prototype. If the idea takes hold more software is created and tested. If it doesn't, the captial team moves on.